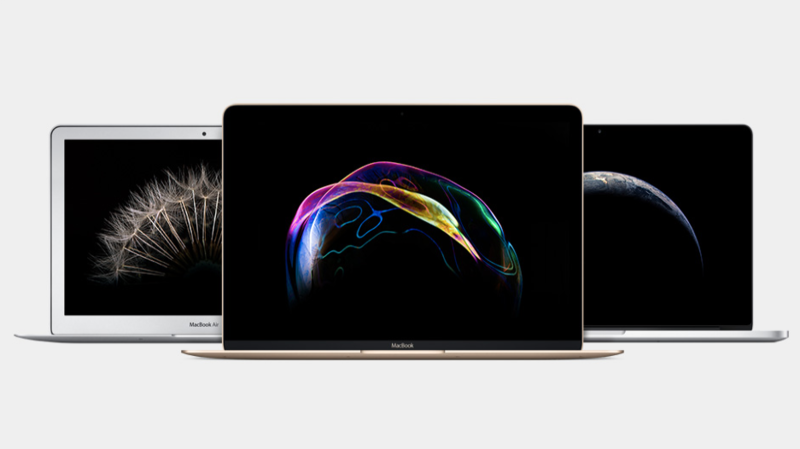 Apple has announced new updates for the MacBook Pro and MacBook Air, following the unveiling of the new MacBook at its event on Monday. While it doesn’t bring any new, life-changing features, the updates bring a speed boost. 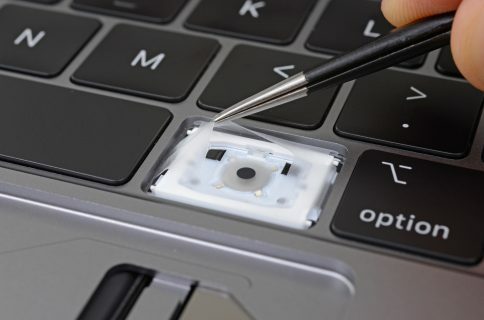 The MacBook Pro has been updated with the Force Touch trackpad. 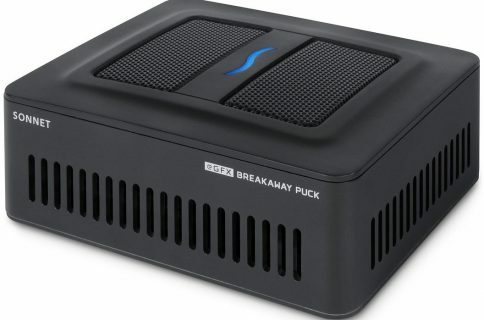 It also gains fifth-generation Intel Core processors, 2x faster flash storage, and up to 10 hours of battery life. The Force Touch trackpad ditches away the mechanical design in favor of four sensors and Haptic Engine from the Apple Watch. 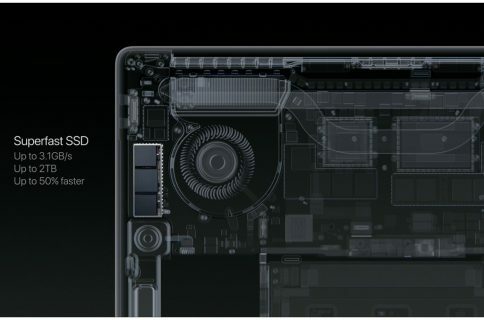 Furthermore, the MacBook Air has gained a performance boost with fifth-gen Intel Core processors and Thunderbolt 2. The online Apple Store is down, however when it comes back both the MacBook Pro and MacBook Air updates will be available for purchase.